The Iranian Navy for the first time on Friday used the home-made Fateh submarine and Sahand destroyer during the massive wargames in the Persian Gulf and the Sea of Oman. 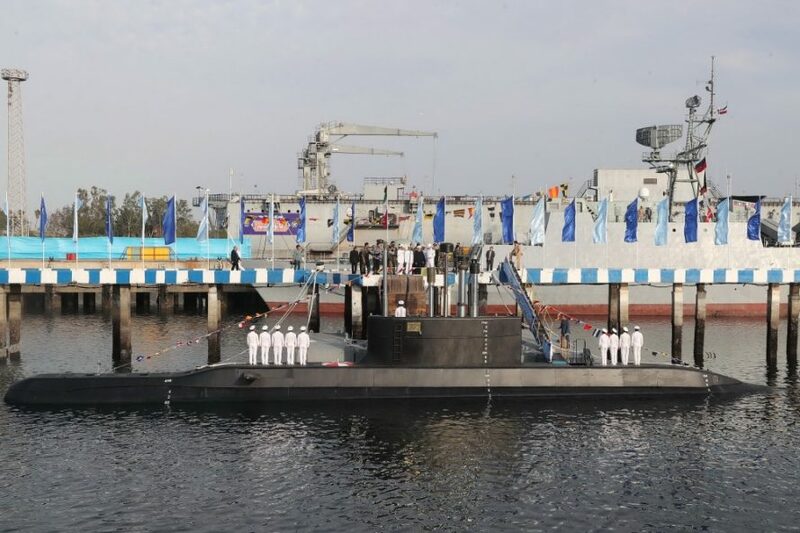 Iran on Sunday launched its latest state-of-the-art submarine named Fateh in the Southern waters of the country in a ceremony participated by President Hassan Rouhani and Defense Minister Brigadier General Amir Hatami. Iran last December delivered its most advanced home-made destroyer, Sahand, to the naval forces in the Persian Gulf. 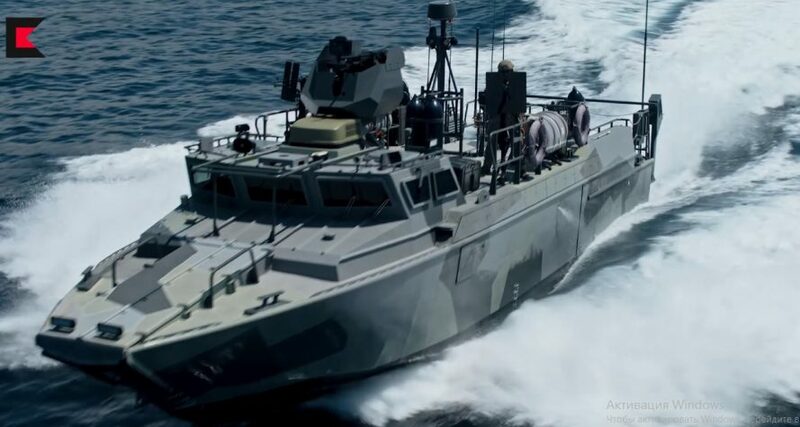 The Iranian Navy announced late 2013 that it planned to equip its (then) under-construction Sahand destroyer with more advanced weapons and electronic war systems than its first generation destroyer, Jamaran. It added that the Navy would also mount its new long-range phased-array radar system, named ‘Asr’, on Sahand if no newer radar system was made in the country until the destroyer was prepared for mission.